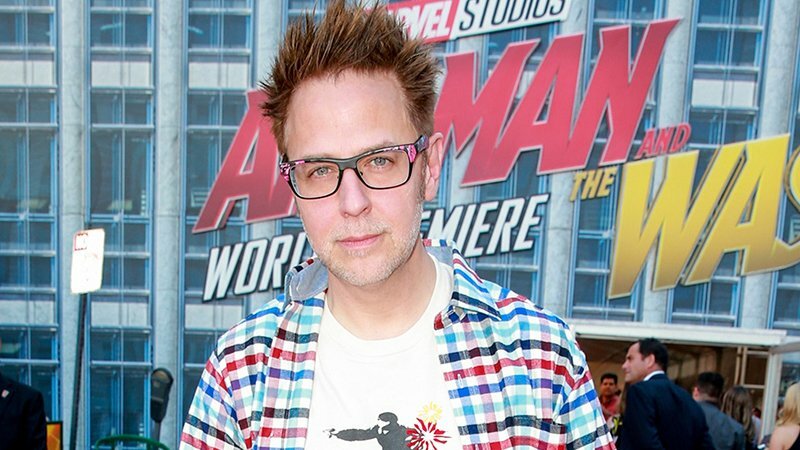 Deadline is reporting that Disney has reinstated James Gunn as the writer and director of Guardians of the Galaxy 3. The outlet says that Walt Disney Studios president Horn met with the filmmaker multiple times to discuss the controversy over Gunn’s firing last July. Horn reversed the decision after being persuaded by Gunn’s public apology and how he handled the situation. Even though Gunn signed on to write and direct the Suicide Squad sequel for Warner Bros. and DC, Marvel Studios apparently never considered another director to helm Guardians of the Galaxy 3. The studio plans to move forward with the third installment in the trilogy once The Suicide Squad is complete. Early in 2018, director James Gunn revealed that Guardians of the Galaxy Vol. 3 would be released in 2020. Filming was scheduled to start this Fall in Atlanta, but will likely be delayed until after The Suicide Squad is finished with production. 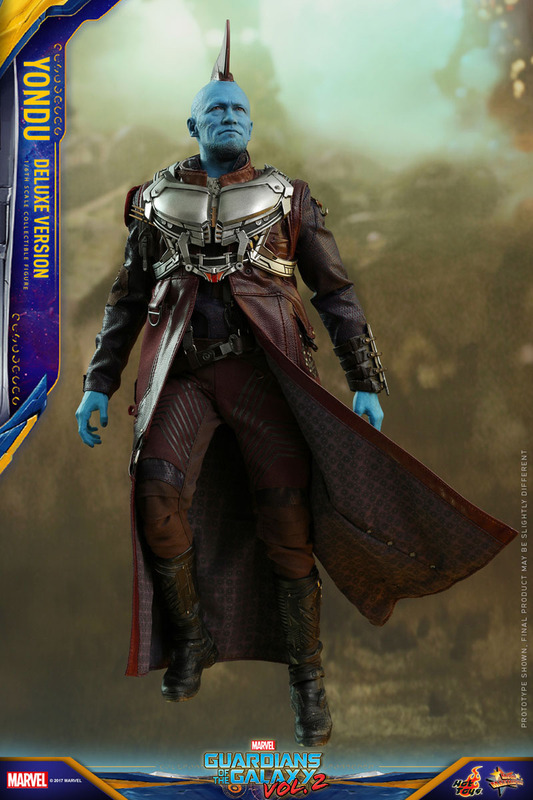 The third Guardians film is meant to be the final outing for the original team lineup, setting up future films in the cosmic arena of the Marvel Cinematic Universe.